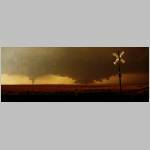 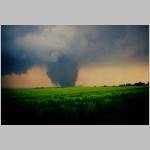 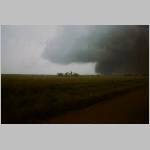 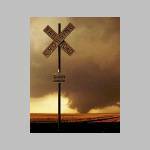 below : a large tornado on 17 June 2009 between Grand Island and Aurora, Nebraska. 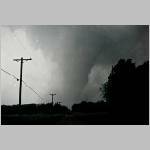 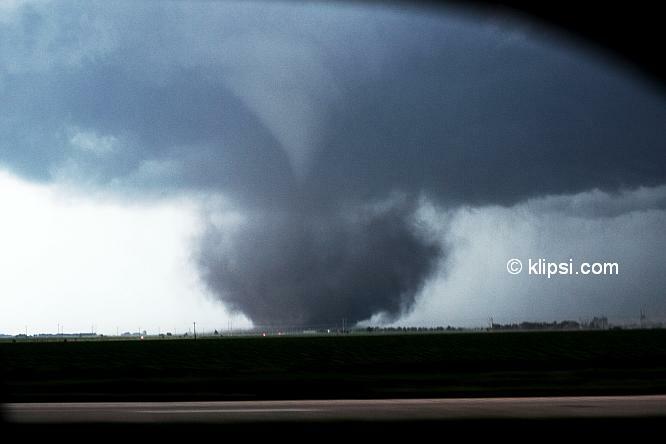 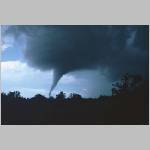 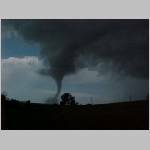 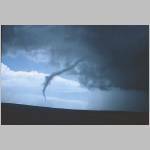 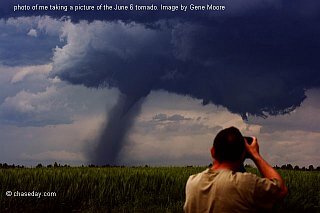 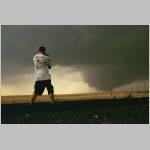 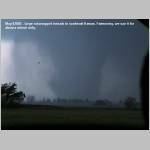 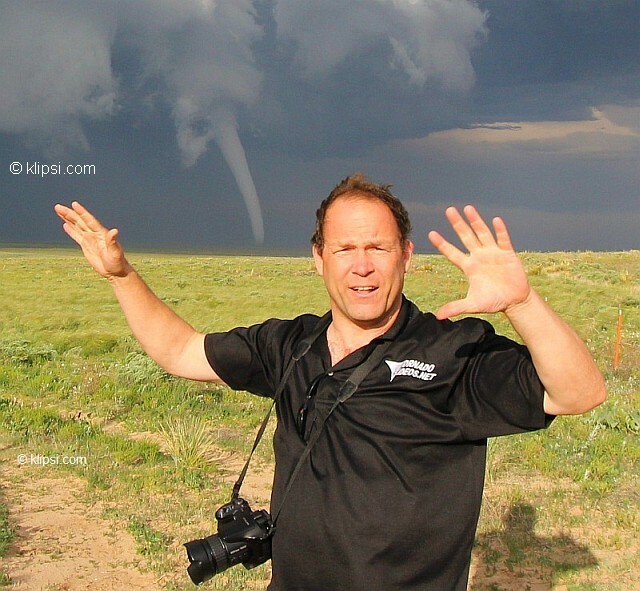 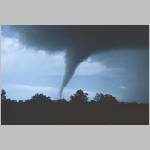 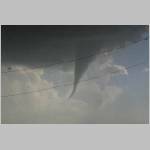 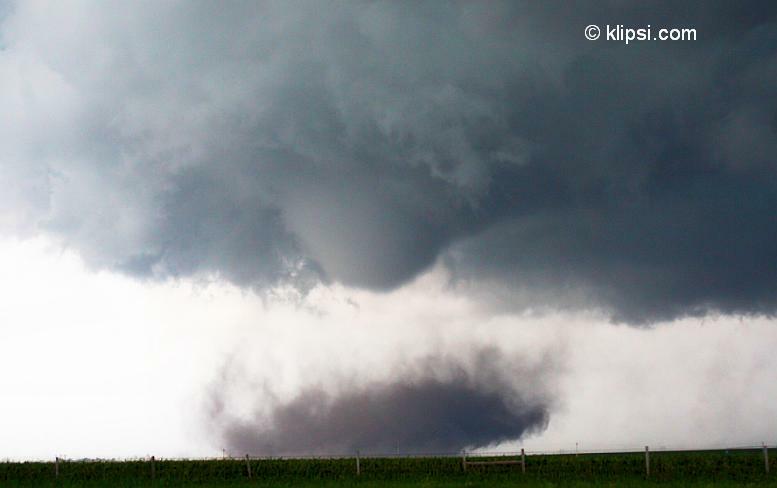 Klipsi and the June 6 2007 Kyle South Dakota tornado. 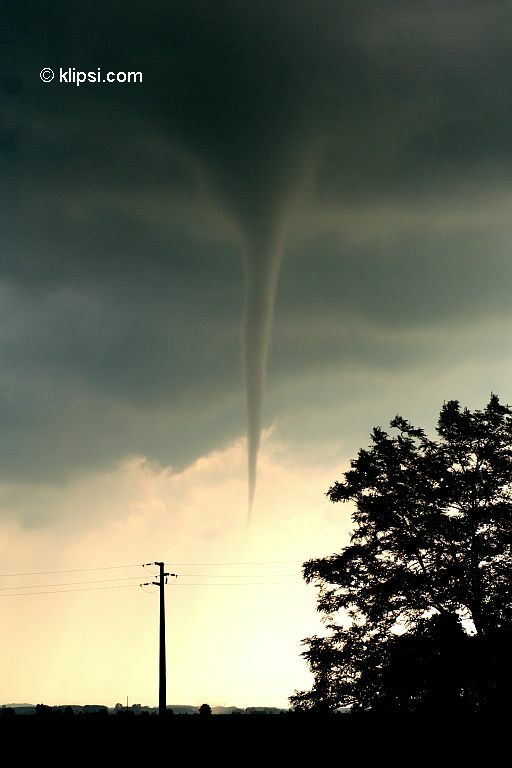 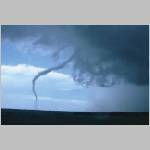 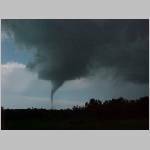 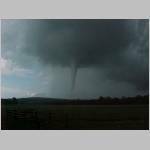 July 9, 2007 landspout tornado south of Vercelli, Italy.